Matthew Celia is a creative visionary with over a decade of experience spanning technology, film production and entrepreneurial endeavors. Celia fuses his knack for crafting authentic narratives and technical prowess across all sectors of VR production to create compelling cinematic storytelling. 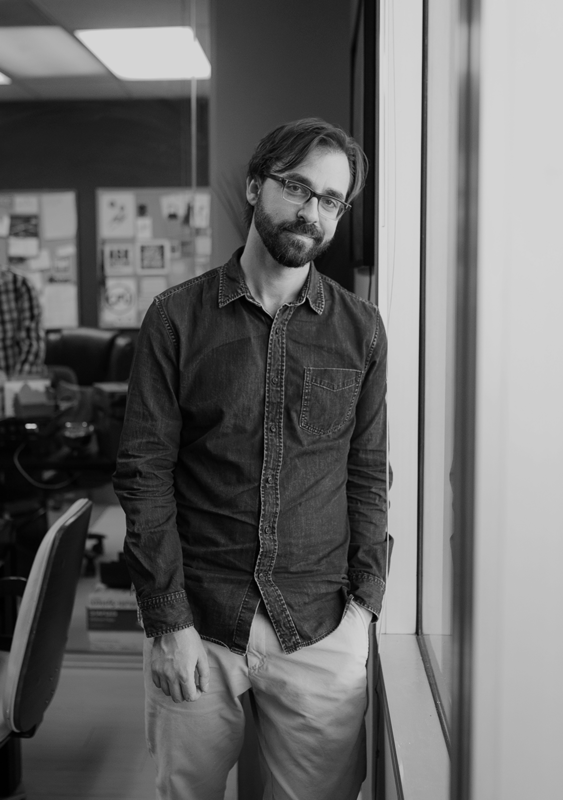 His work has amplified the impact of immersive content for such top brands as Conde Nast Entertainment, Refinery29, Paramount Pictures, and Google Small Business, among others. Celia studied Film Production at Chapman University, but discovered a predictive passion for VR during his grade school years by recreating Shakespeare’s Globe Theater into an interactive 3D Quicktime experience. An entrepreneur from early on, Celia spent his teenage years running his own graphic design company that funded his B.F.A degree. His diverse skillset and enterprising drive fueled a rapid break into the industry, helming projects for top clients including Warner Bros., NBC and Chevrolet, before launching Light Sail VR in 2015. Celia has also directed a feature-length documentary, “Off the Floor,” which experienced a successful festival run in the United States. Celia has provided expert insight as a speaker at such events as SXSW, NAB, VR Strategy Conference, VRLA, among many others. An early adopter of the evolving VR medium and innovator in multiple sectors of the entertainment industry, Robert applies over 10 years of diverse experience spanning the agency, management and content development sides of the industry to his role. His ability to master the art of creating and selling intellectual property and assess business and creative needs in today’s marketplace has attracted a roster of top clients including Google, GoPro, Paramount Pictures, among many others. 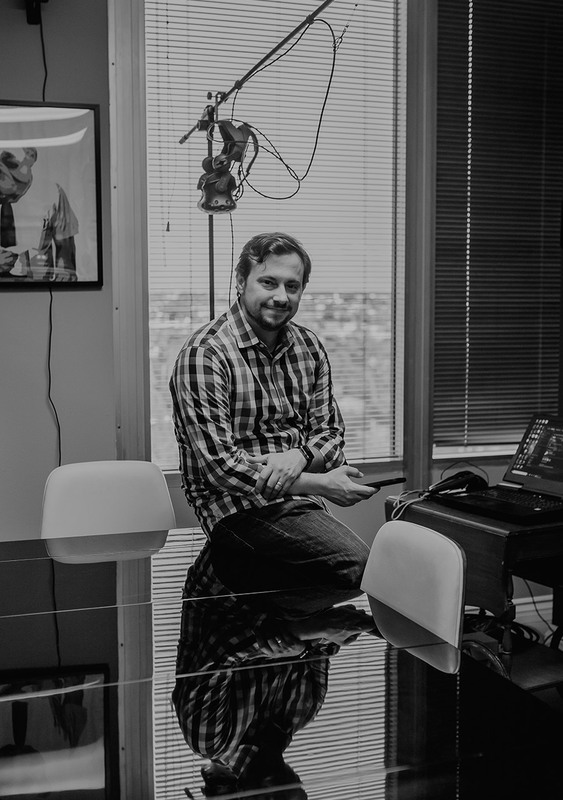 With a degree in Film from Chapman University, the cinematic storytelling-devotee leverages his wide spectrum of creative and operational capabilities in the mixed reality, 360 and VR space, to create premium-level narratives and characters that engage audiences and fulfill client needs. Watts began his career at William Morris Agency and post-merger at WME Entertainment, working in every major department including gaming, corporate consulting, commercials and motion-picture talent. Prior to launching Light Sail VR, Watts served as the Head of Digital, New Media and Unscripted/Reality departments at Heroes and Villains Entertainment, a Hollywood-based trans-media management and production company. Robert has spoken about immersive entertainment and its innovation potential on multiple panels at top events including SXSW, NAB, Digital Hollywood, Silicon Beach Fest, VRLA among numerous others.